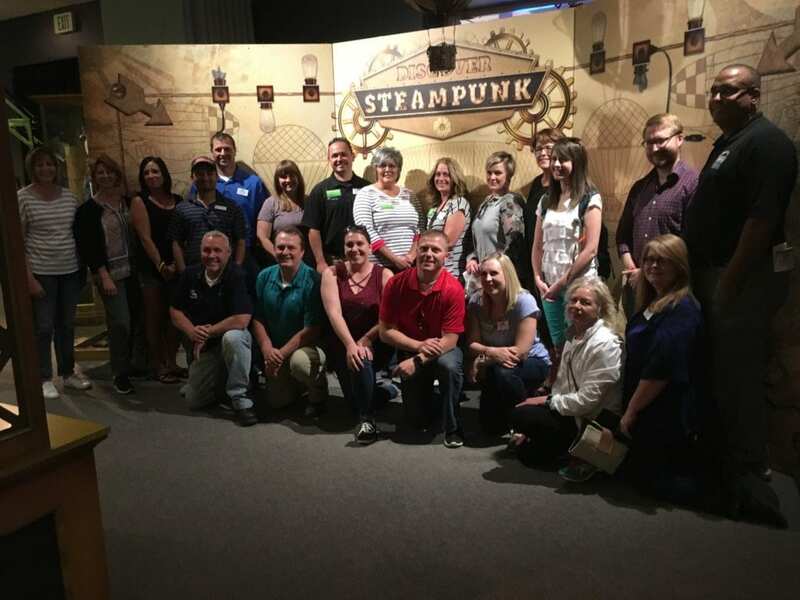 Ever wanted to go behind the scenes at the county jail or tour the Anheuser-Busch plant? Ever wondered what people work on at the Idaho National Laboratory in addition to nuclear projects? 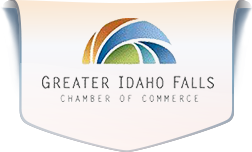 Through participation in this program, participants are encouraged to become more involved in addressing the challenges and issues in our community and the role they can play in ensuring the current and future success of the East Idaho region. Must commit to 100% attendance at all sessions. Must complete the application process as indicated below. Fill out the application below. All applications must be received by September 30, 2018.